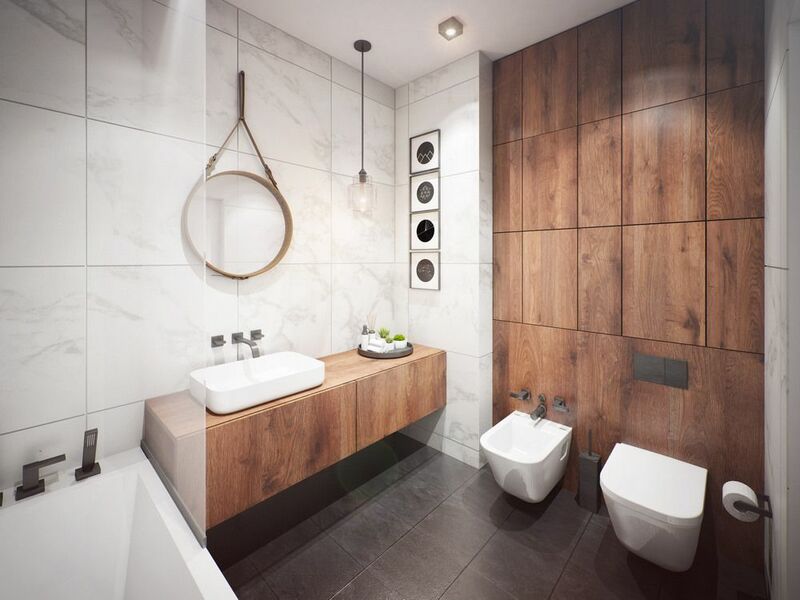 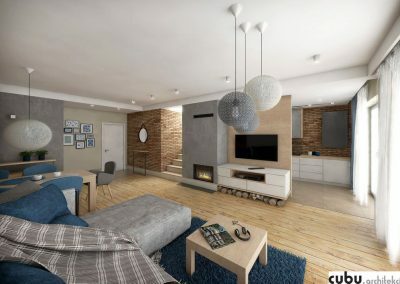 Our goal is to build functional and timeless designs as well as an individual approach to the client. 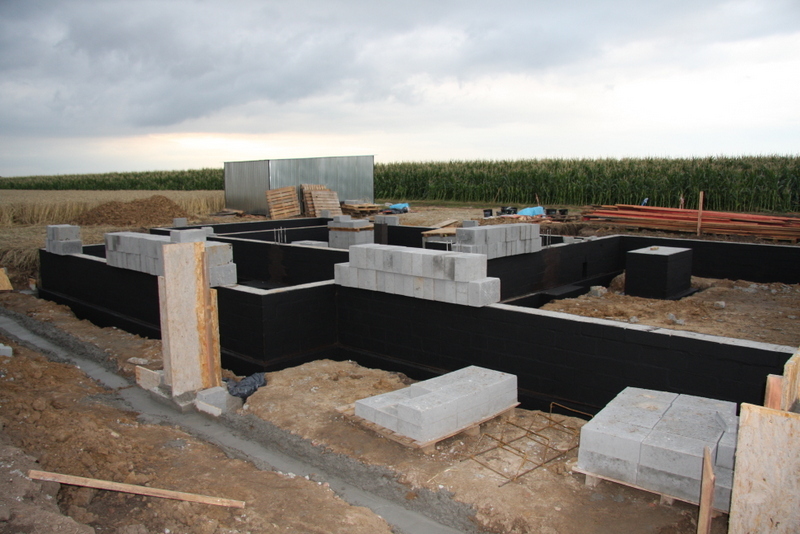 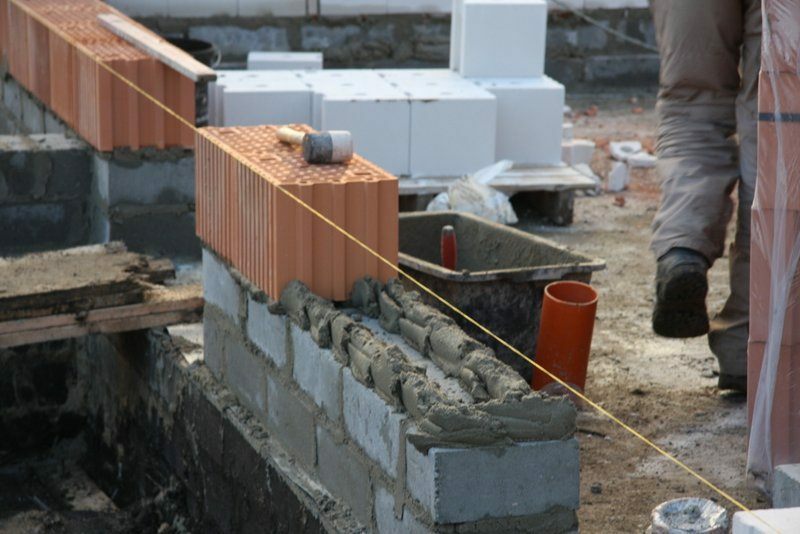 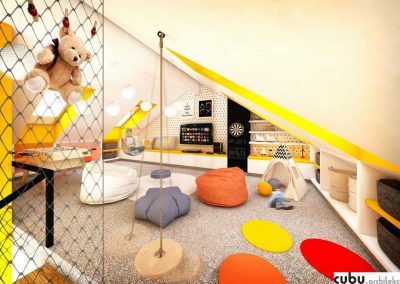 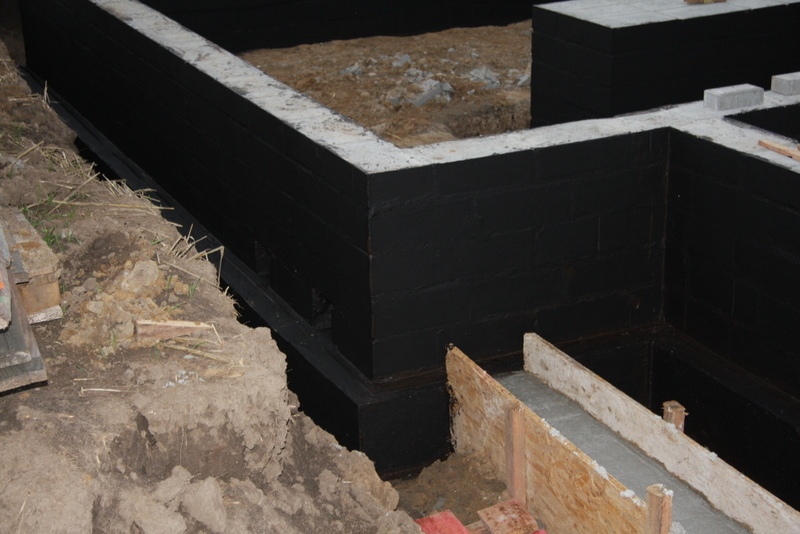 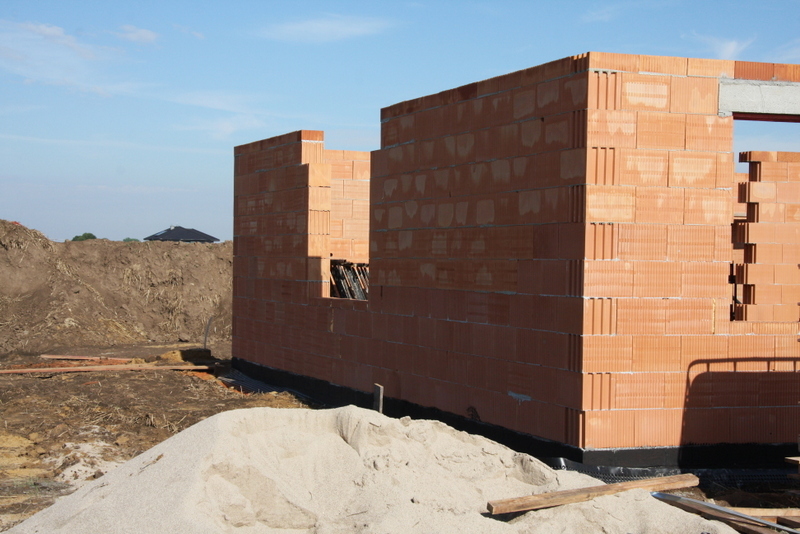 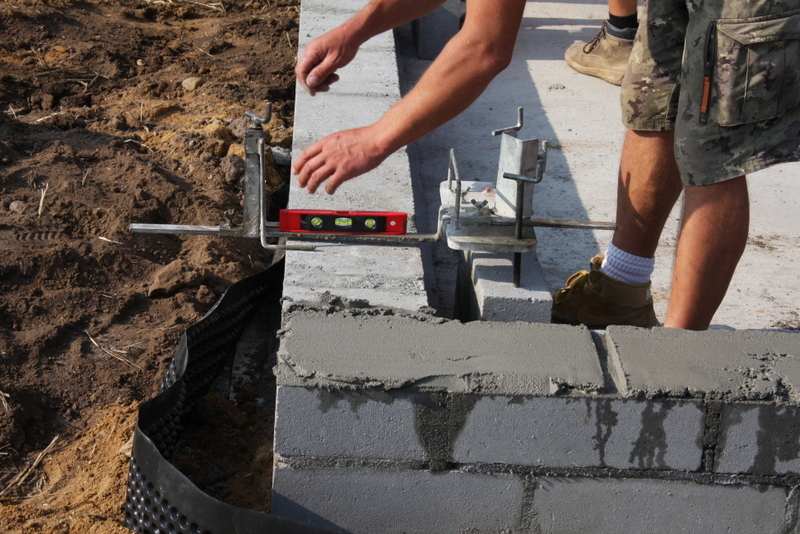 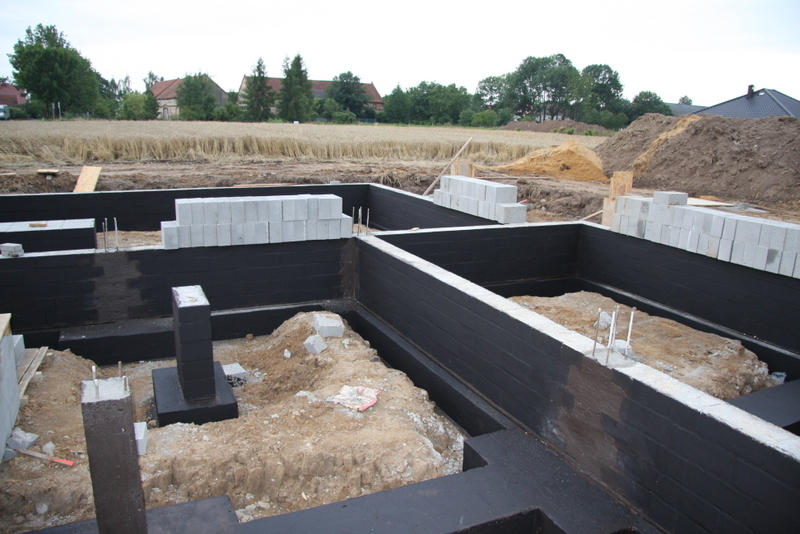 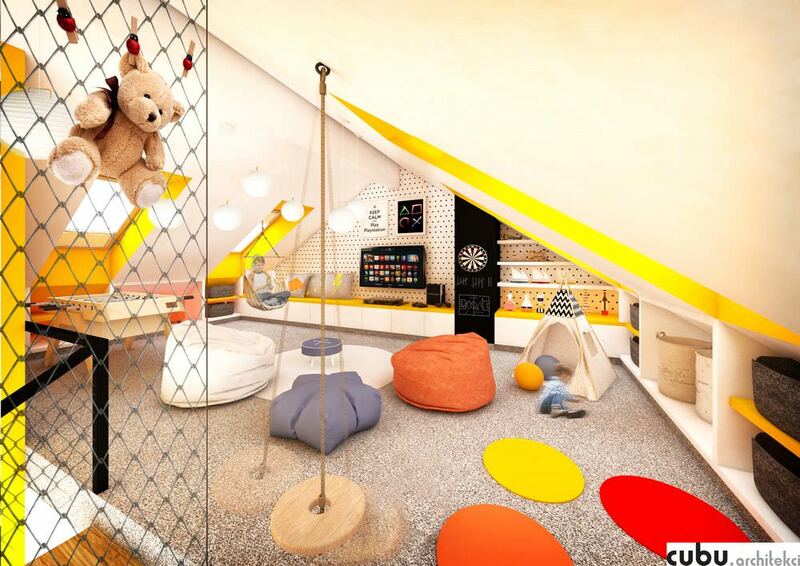 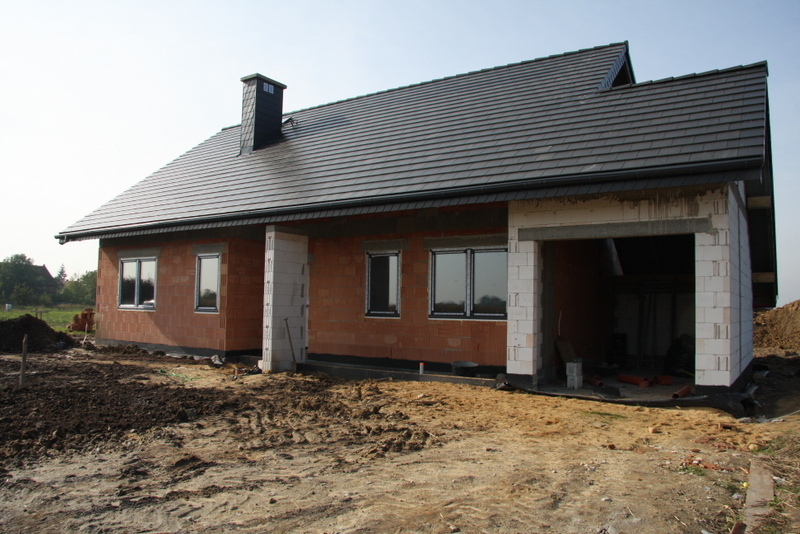 We analyze architectural solutions so that our projects provide comfort to future owners. 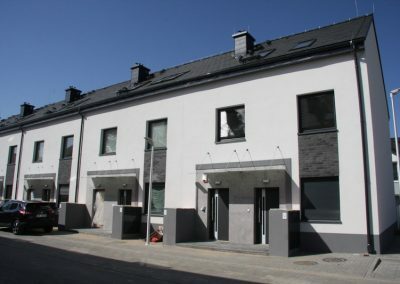 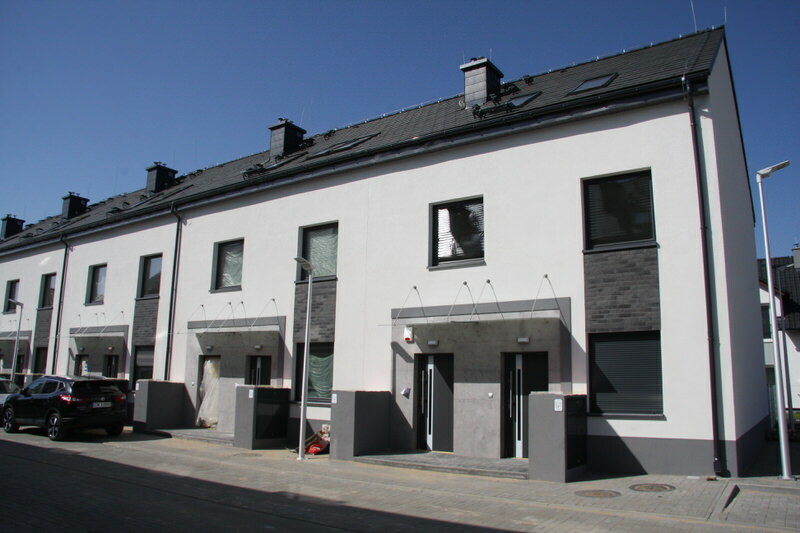 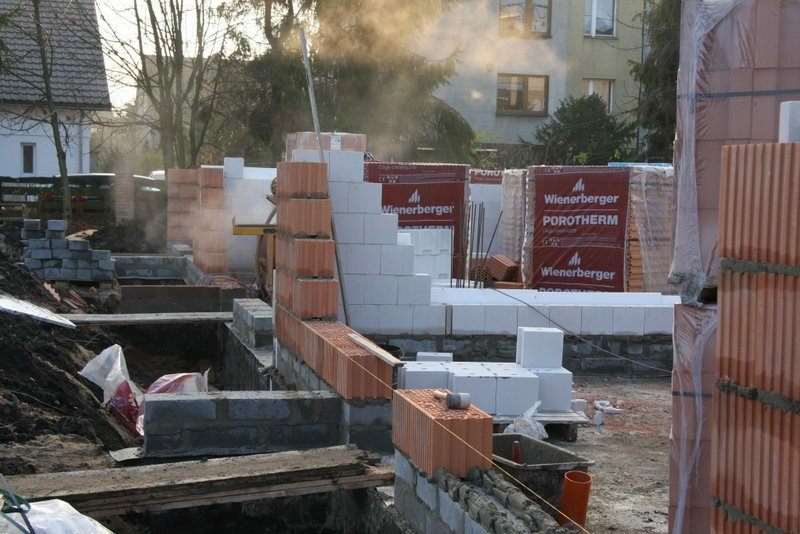 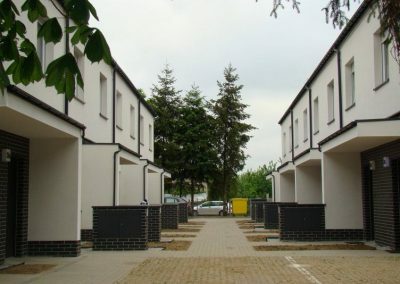 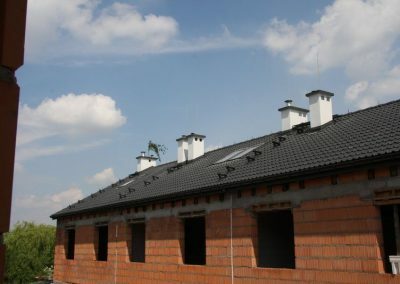 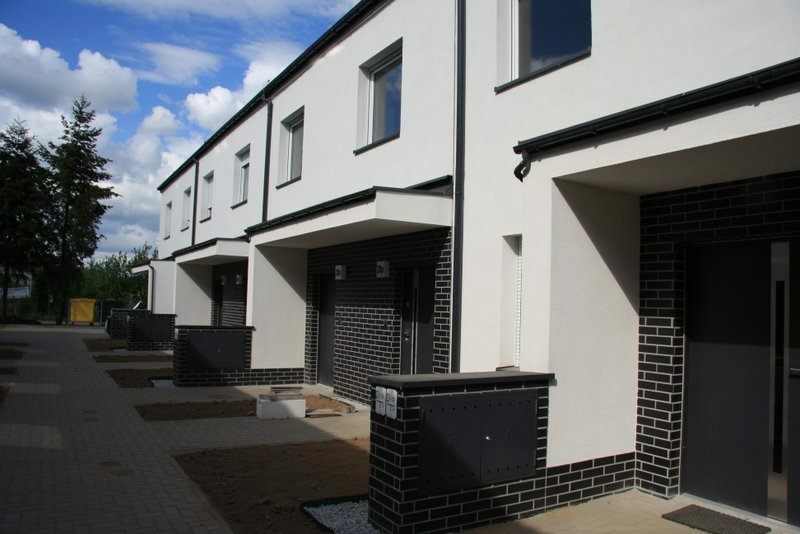 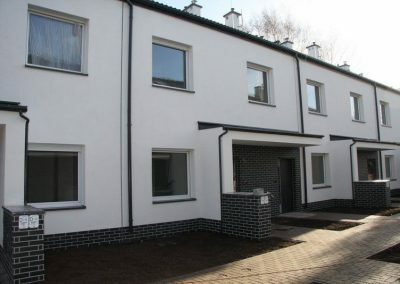 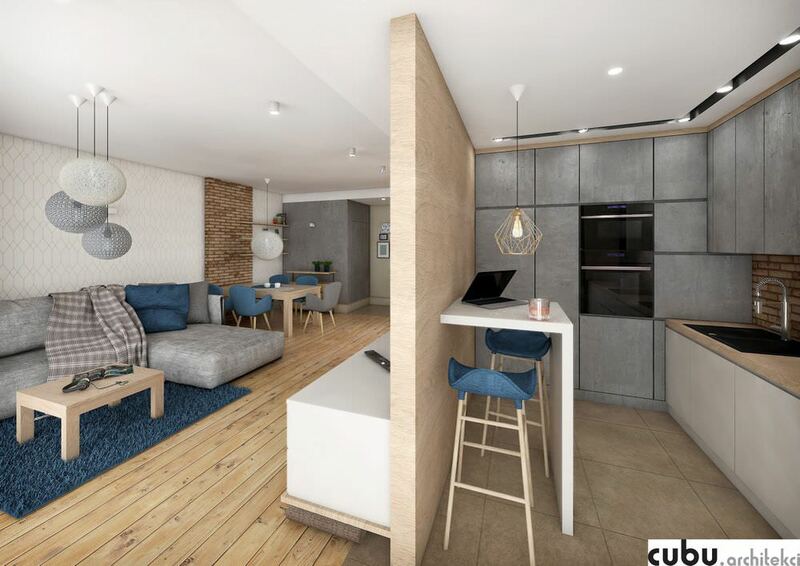 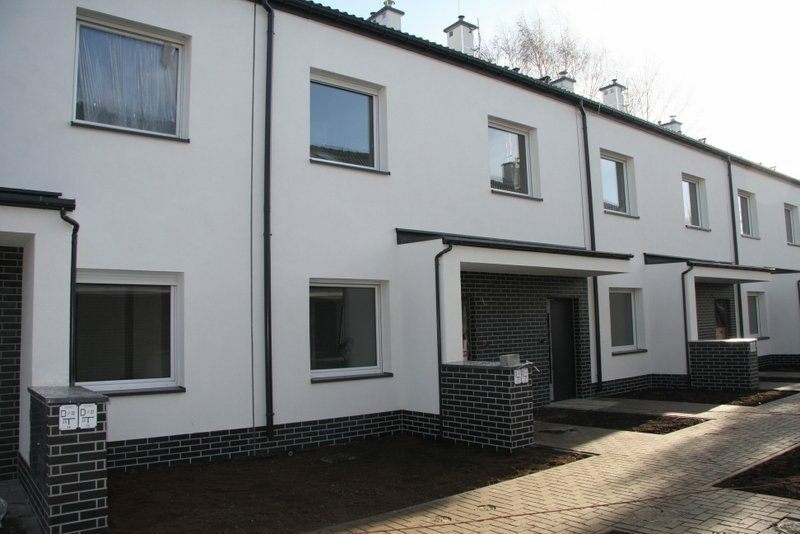 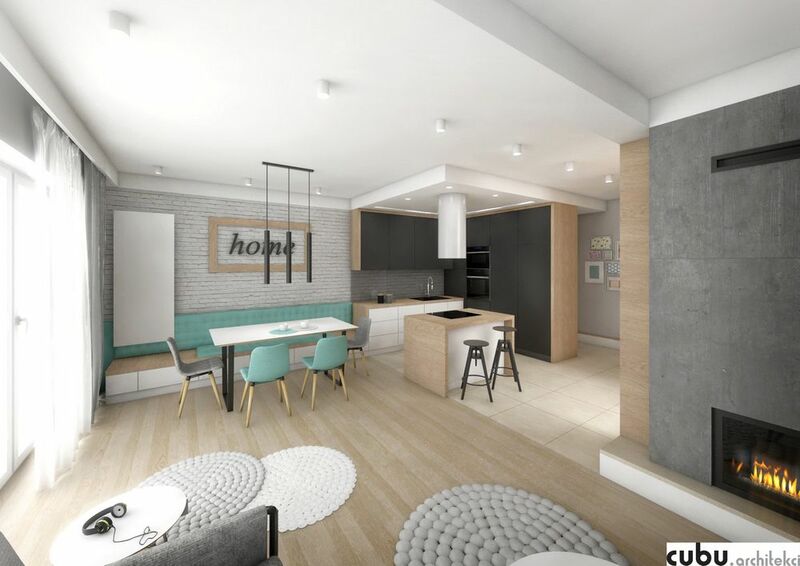 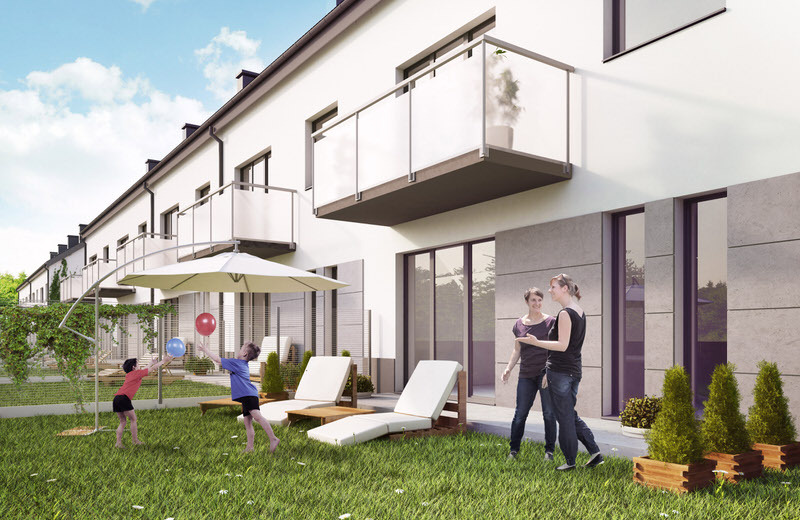 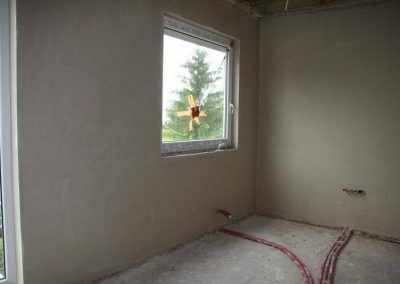 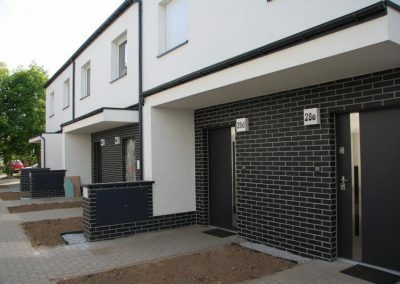 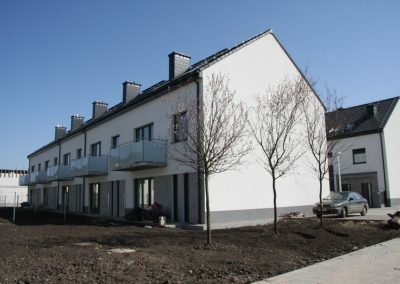 Our first investment was “Dróżnicza 28”, an intimate housing development in terraced houses located at Dróżnicza Street in Wrocław. 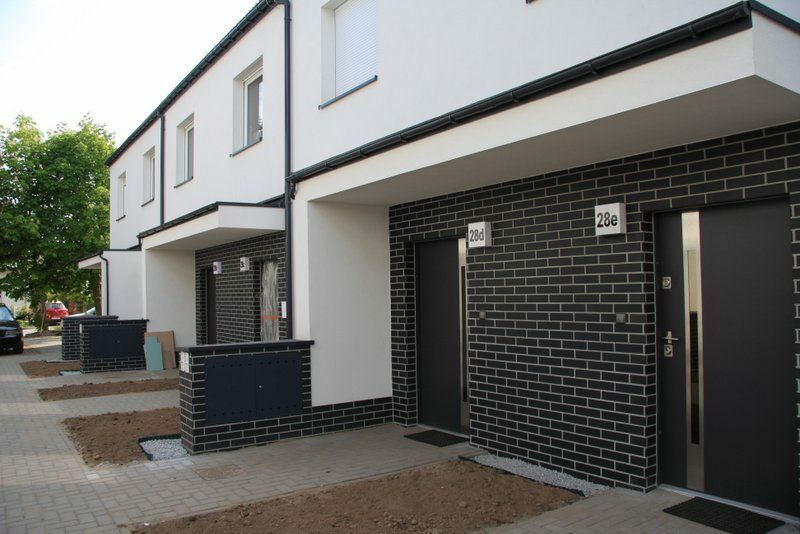 The project started in November 2014 and on March 17, 2016, the construction was notified without any objection. 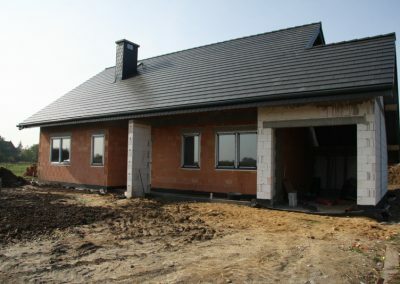 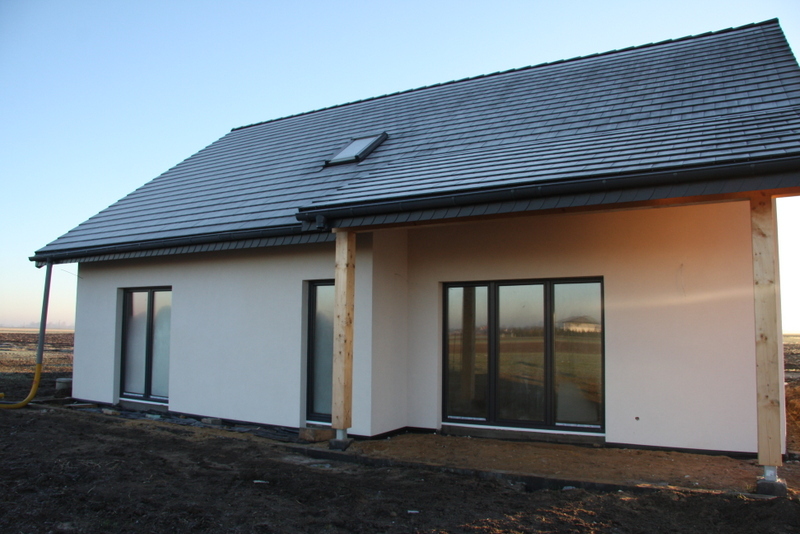 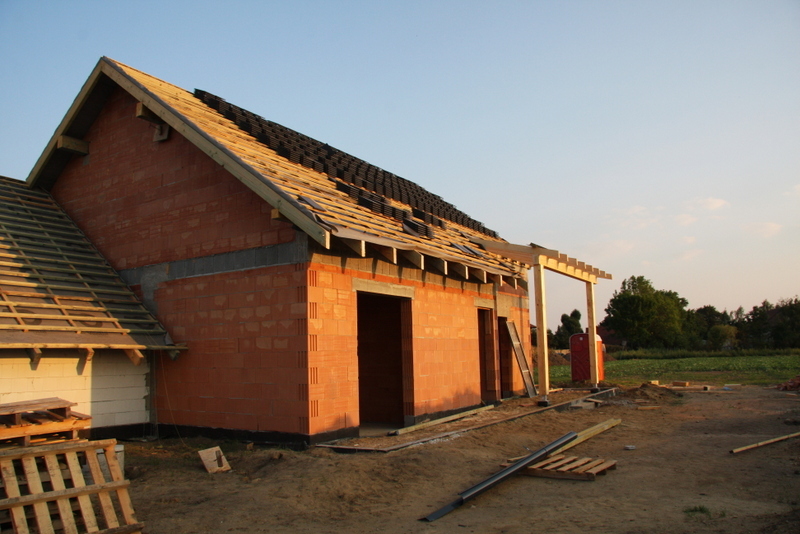 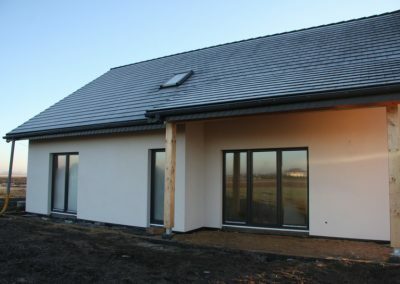 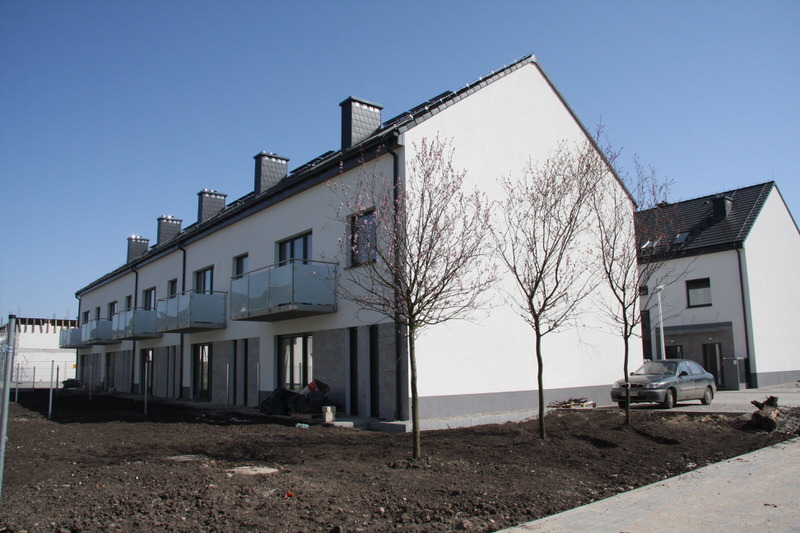 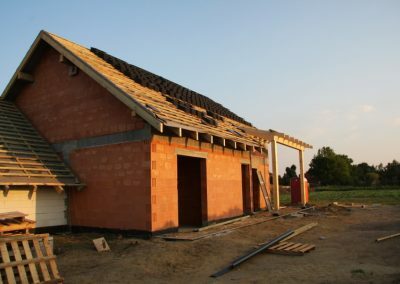 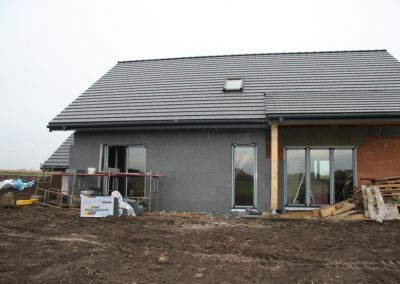 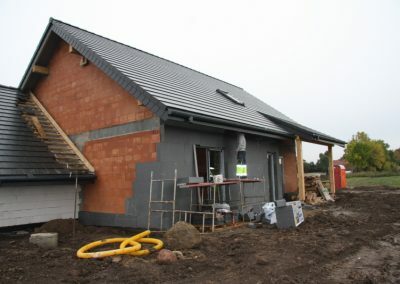 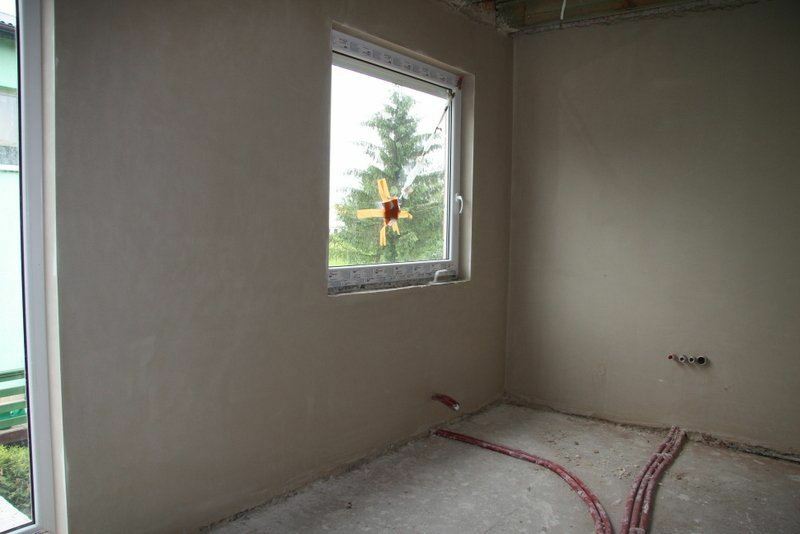 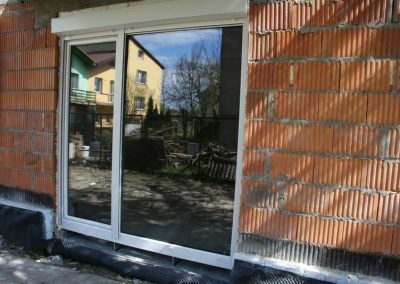 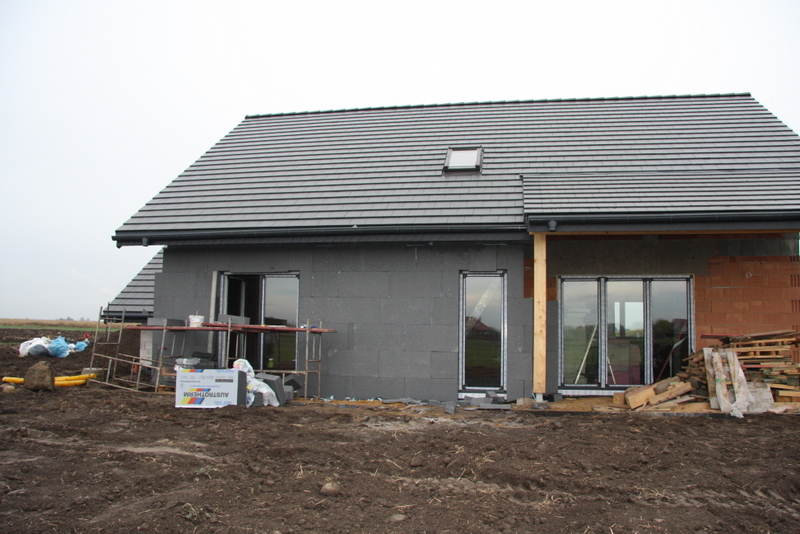 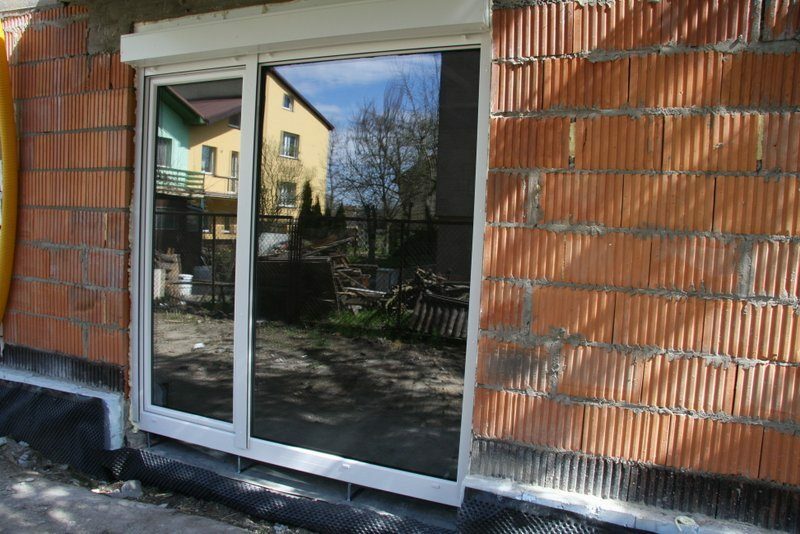 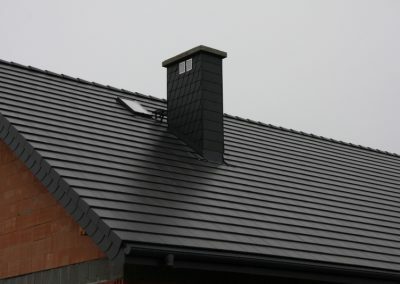 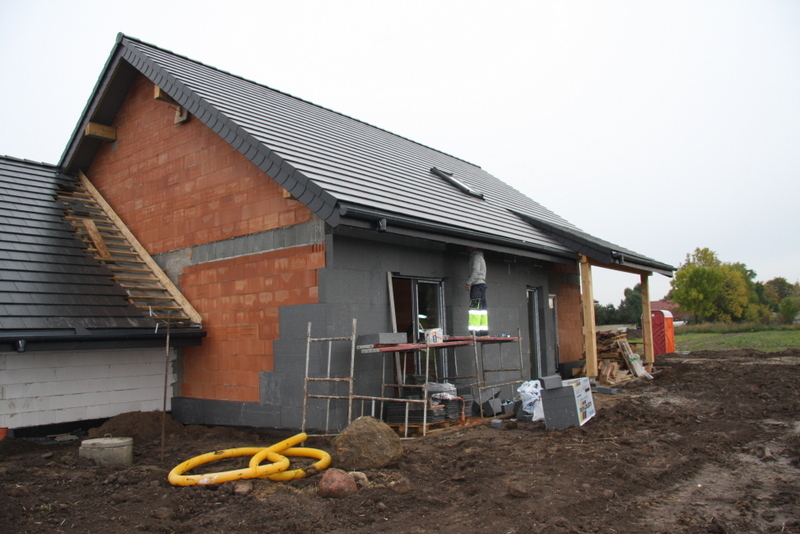 In 2017 we have completed the construction of a house in the village near Wroclaw in Mnichowice Żórawina. 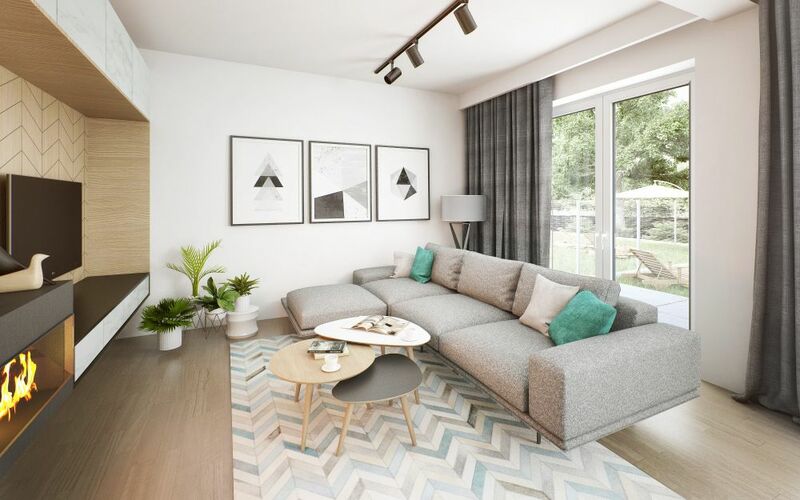 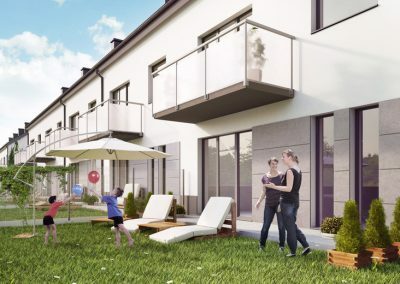 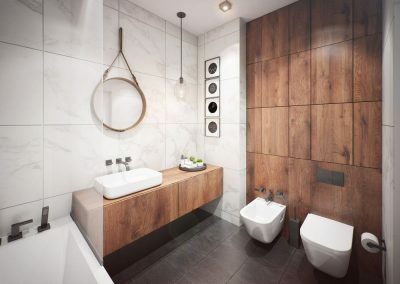 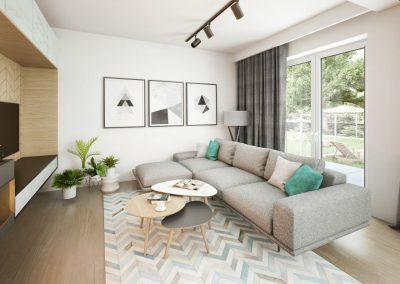 The proximity of Wroclaw, good communication and competitive prices of plots make the place an attractive alternative in your choice – your own home or your own home. 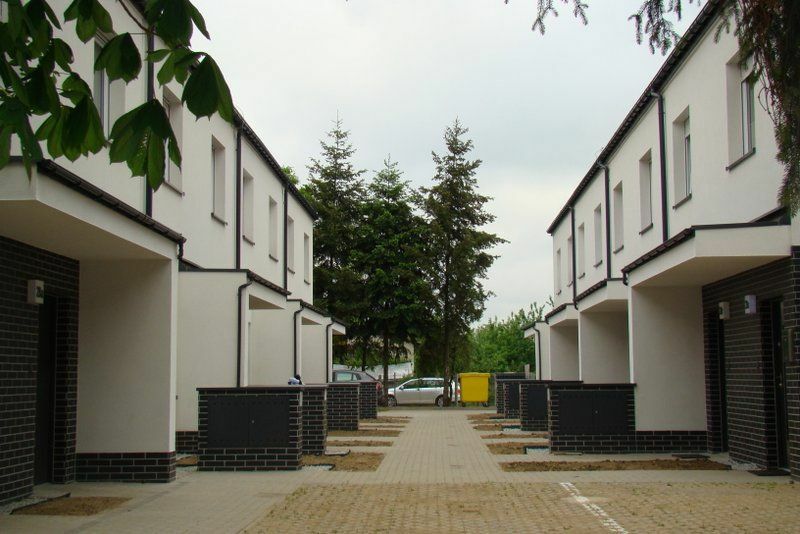 The name of the estate refers to trees planted on the investment. 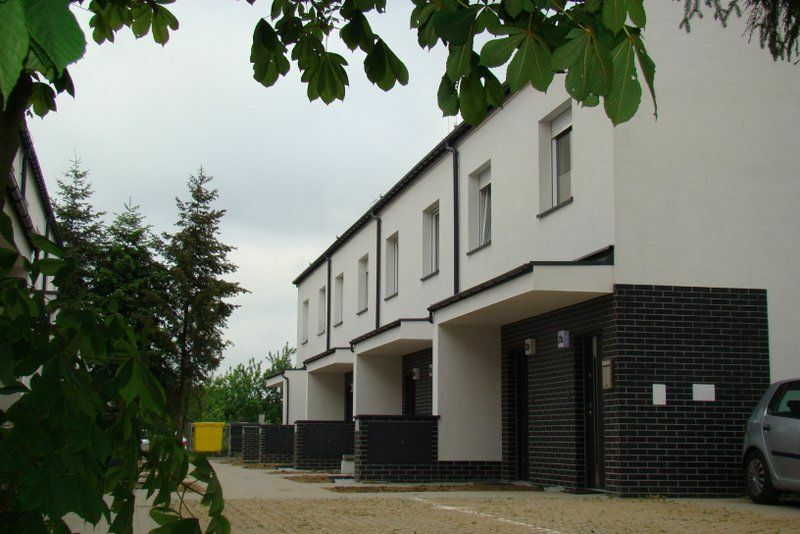 The location is ideal for people who want to find peace and quiet without having to move outside of Wrocław. 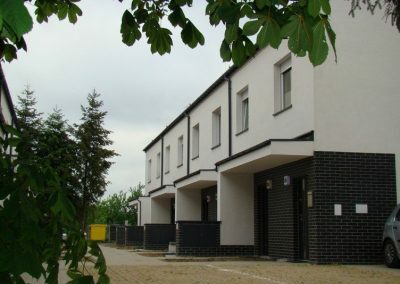 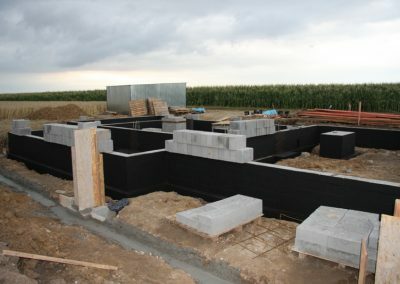 Construction began in 2016 between Malinowskiego and Dróżnicza streets. 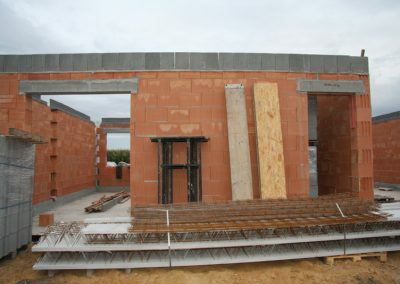 The works were divided into three stages. 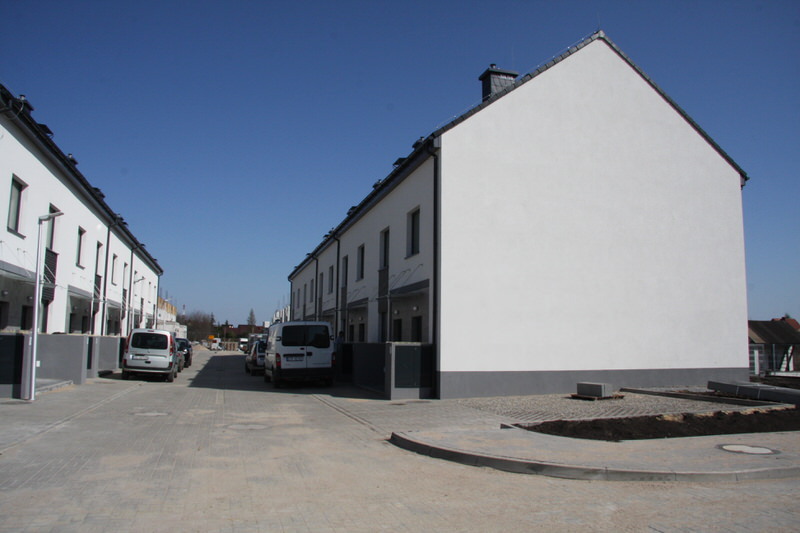 In the first one, two complexes of two-bay buildings were built in terraced houses. 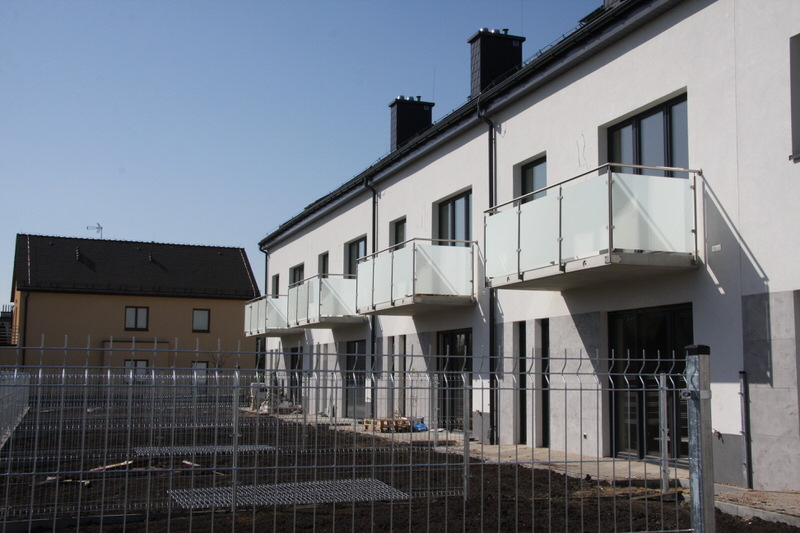 At the beginning of 2018, the occupancy permit was obtained and the apartments were given to the owners. 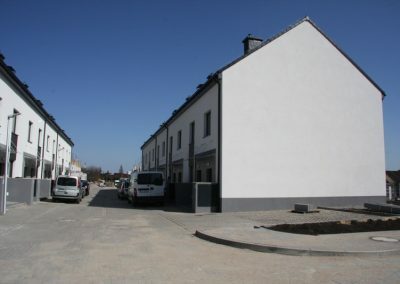 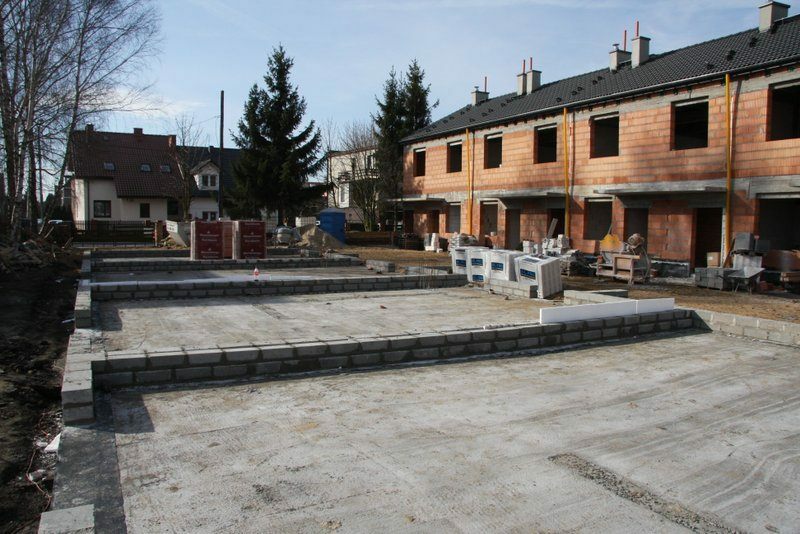 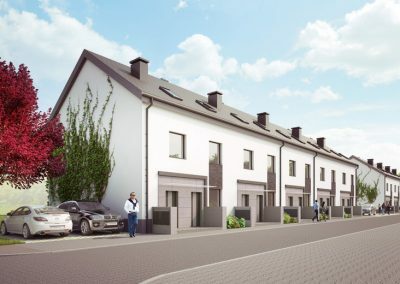 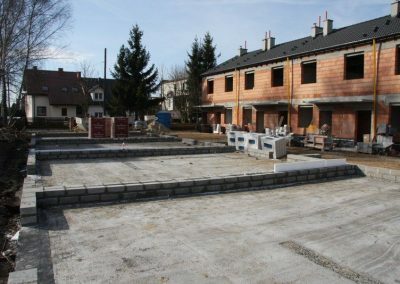 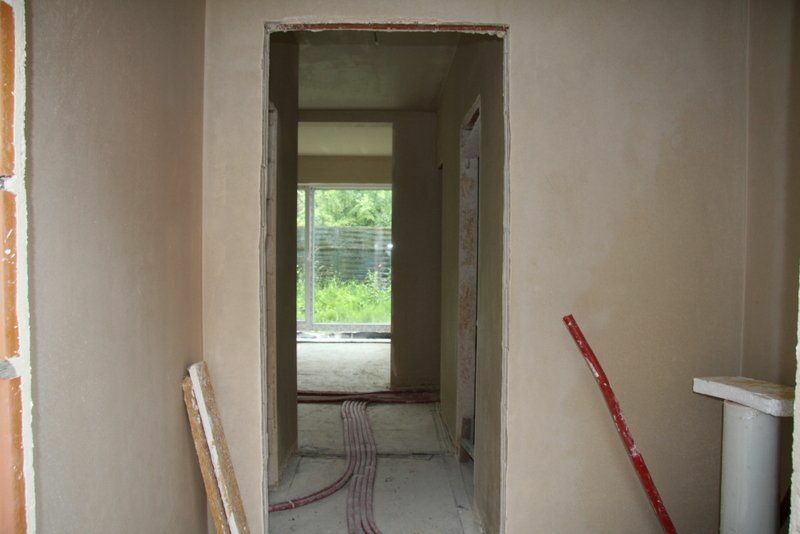 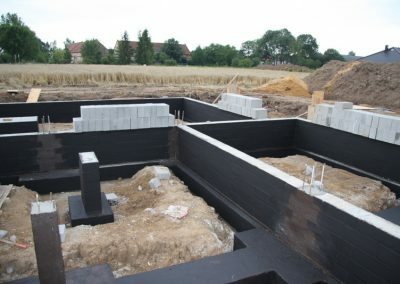 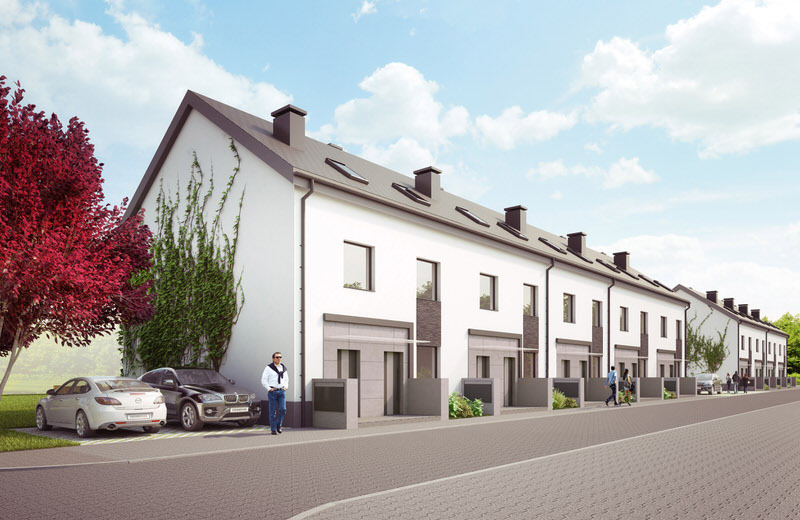 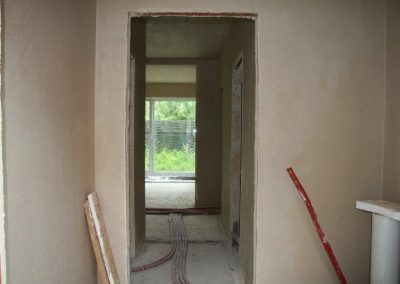 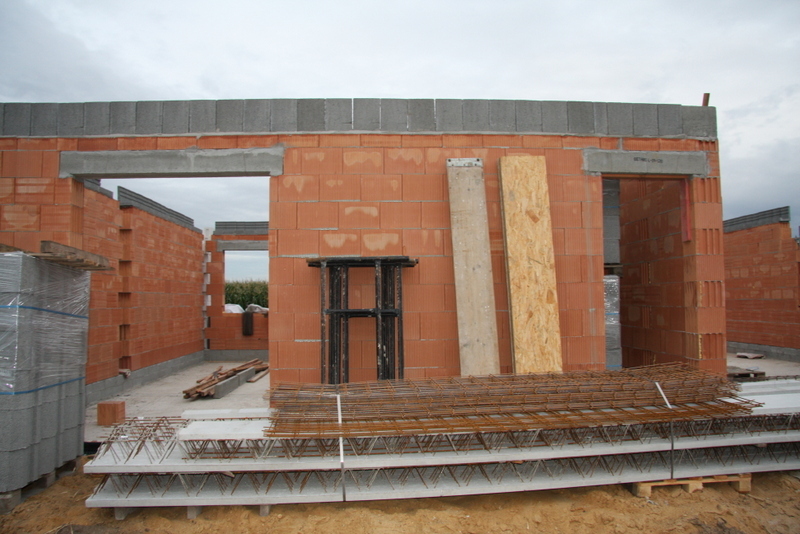 In the second and third stage, terraced houses with a garage are created.